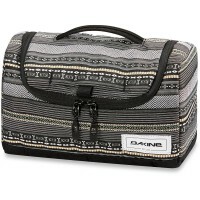 Dakine Revival Kit LG is a large cosmetic bag for all who want to take as many cosmetics when traveling. In the practical wash bag fit even great Kosmetikfläschen into smaller washing items fit into special inside pocket that can be securely closed with a zipper. 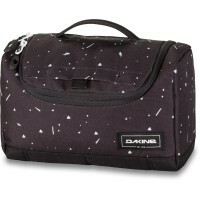 Rules on travel but also provides the large mesh pocket in the main compartment of the Revival Kit by Dakine, which ensures that things do not get confused. 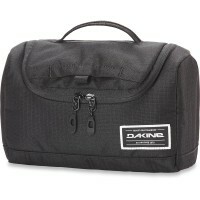 Customer evaluation for "Dakine Revival Kit Lg Washbag / Beauty Case Waimea"